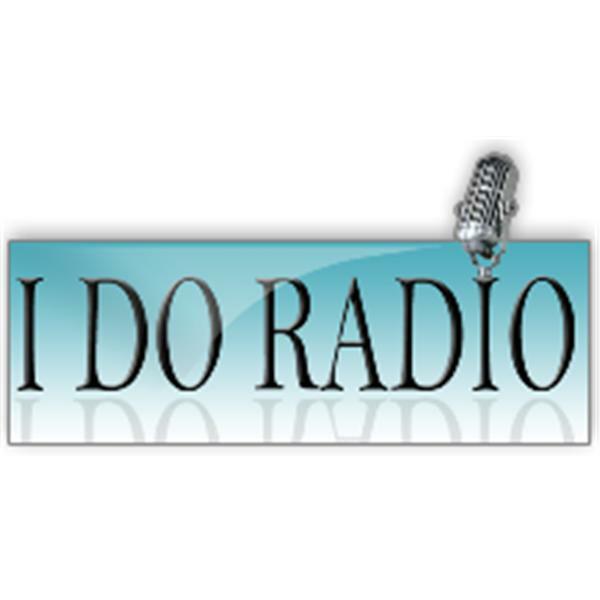 If you liked this show, you should follow I Do Radio. Heading to the Wedding by Sara Shacter teachers young children how to behave and what to expect at a wedding. Unruly kids may ruin a wedding but anyone who follows the adventures of Patrick and his sis will be royally entertained by this book, and know how to act on the big day.